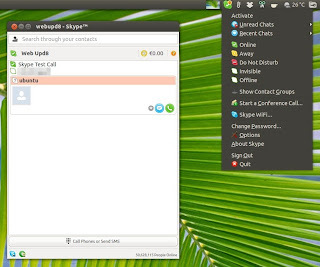 Skype 4.2 for Linux has been released today and it includes various bug fixes, increased stability when using a Microsoft Account, optimized Voice messaging as well as some minor new features. 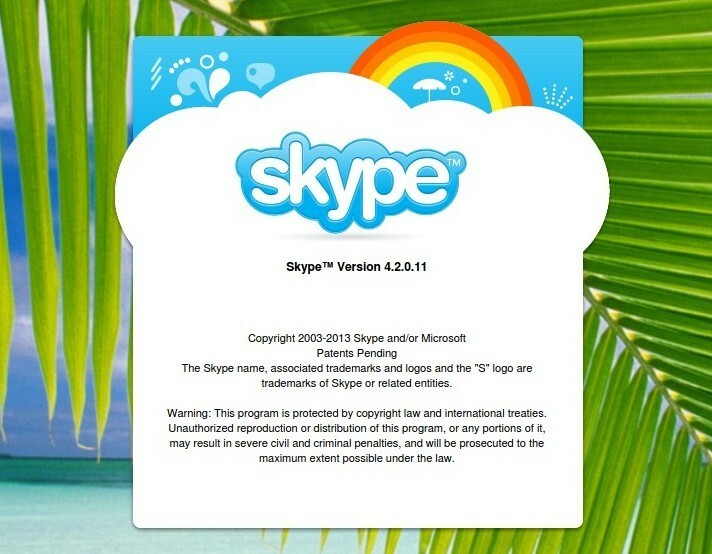 new sizes for the Skype icon. 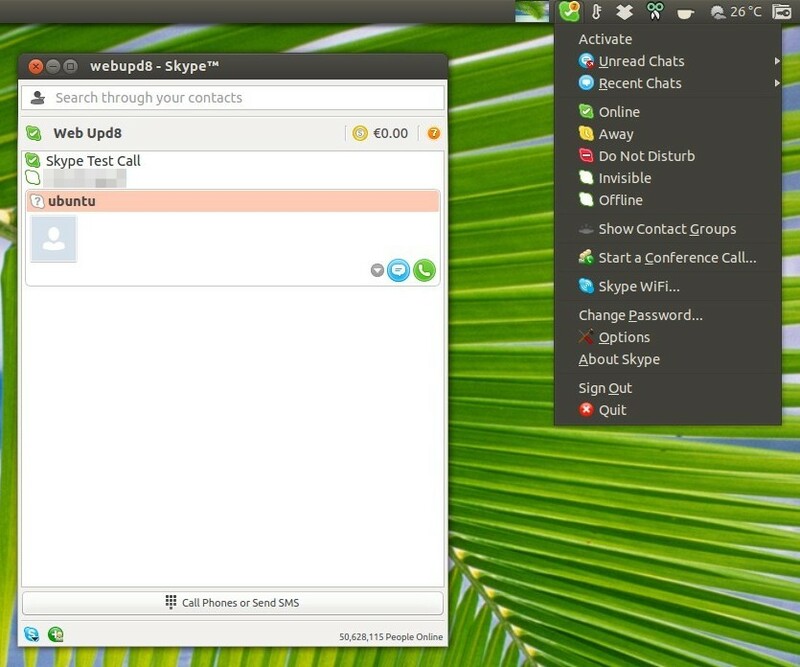 Although the official announcement doesn't mention this, I've also noticed in my test that the new version comes with a fix (or at least on my system, tested with Bumblebee/Nvidia Optimus) for the bug that caused it not to start in Ubuntu 13.04 with some proprietary graphics drivers. 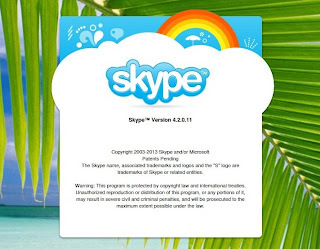 The version available in the Ubuntu 13.04 repositories has received a workaround for this, but a real fix is should now be available with Skype 4.2.